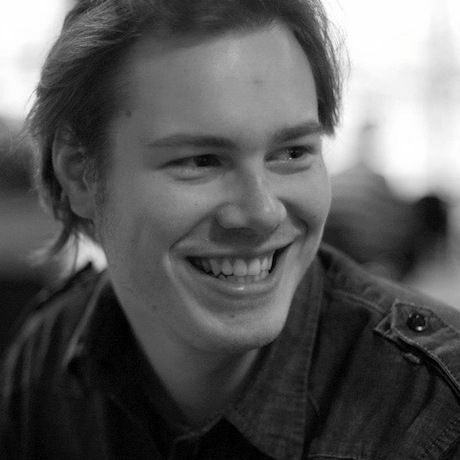 In June 2013, Wout Arets graduated as an Interactive Art Director from Hyper Island in Stockholm. During his time at Hyper Island, he founded The Pop Up Agency with five ohter students. For 15 weeks, they traveled the world, working for a different client in a different city every week. They have now set up their HQ in London, and Wout runs a Pop Up shop in Amsterdam. He is a creative thinker with a mind and heart full of ideas.